The smaller 22 litre variation of the Wesco “Pushboy” will certainly brighten up any home. 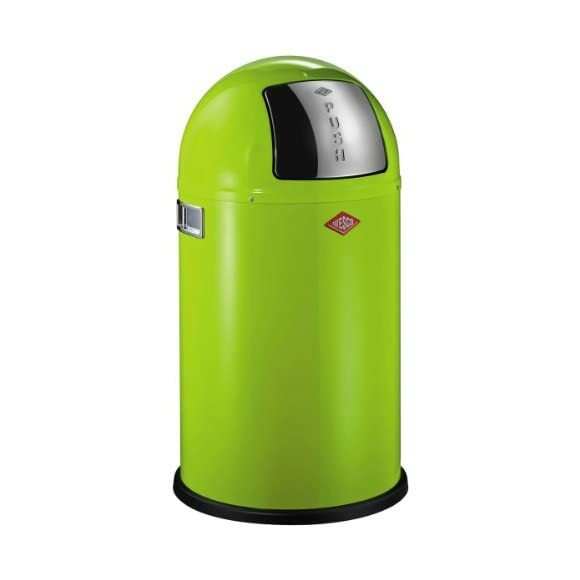 If you are looking for a more discreetly sized bin for the kitchen, this lime green waste bin from Wesco is ideal for couples or smaller families. It would also look very stylish in a bathroom. We would suggest if you are looking for a more family sized kitchen bin to take a look at the 50 litre Lime green kitchen bin from Wesco. The 50 litre variation is identical in design but provides a lot more space, for only a little extra cost. 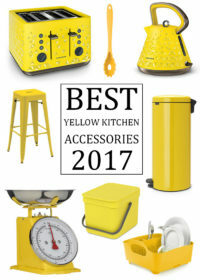 The small lime green kitchen bin has tons of personality and Features the iconic rounded design that Wesco kitchen products are famous for. 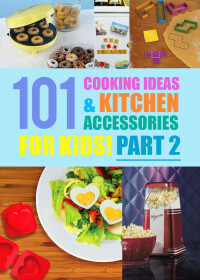 It can also be matched with many of the other lime green kitchen accessories from the Wesco range. 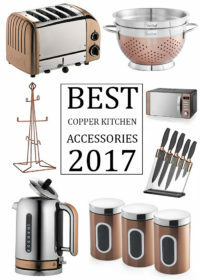 If you like retro kitchen accessories with a modern and contemporary twist. 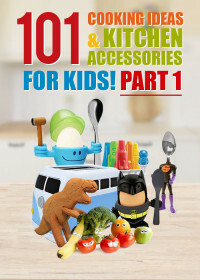 The Wesco range of kitchen accessories is likely to be just what you are looking for. Every Wesco product is functional and always stands out from the crowd. The 22 litre Wesco “Pushboy” is made from powder coated steel sheet and measures 35 cm in diameter by 63 cm in height. 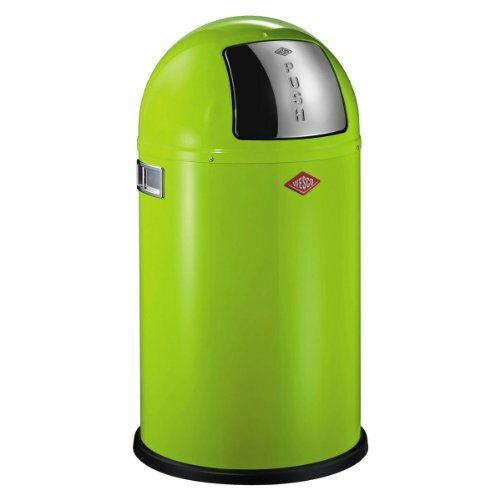 You can take a look at what other buyers have said about this super stylish lime green Wesco bin in the next tab.